LONG WEEKEND TREATS FOR EVERY BUNNY! Just like bunnies, this year we’ve been hopping like crazy from one week to the next, and then one month to the next without stopping! So, we are jumping for joy ahead of all that next week has to offer – the spicy sweet scent of freshly baked hot cross buns served with dripping golden butter, our ever-growing bounty of delectable chocolate treats, only for them to disappear faster than the White Rabbit as we while away the eggtra-long long weekend spent at home or away, with family and friends. Join our Easter hunt as we discover some eggcellent ways to make next weekend seem even longer . . . It could be easy to devour all of our chocolatey sweets before the Easter Bunny has officially finished doing his rounds, but having a basket filled with art-like treats almost makes them too beautiful to eat! And will most certainly make the weekend seem much longer if we take just one bite at a time . . .
Quite simply, if Ms Peacock doesn't LOVE it, it's not on the menu. 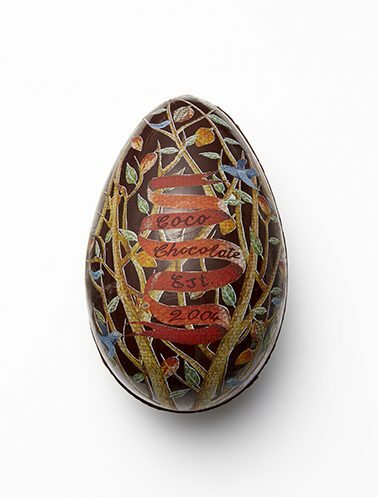 A Coco Chocolate organic chocolate egg painted with cacao butter artwork simply melts away as the chocolate is eaten. Bibelot coloured gemstone Easter eggs are precious indeed! HA! If only we could take just one bite at a time! 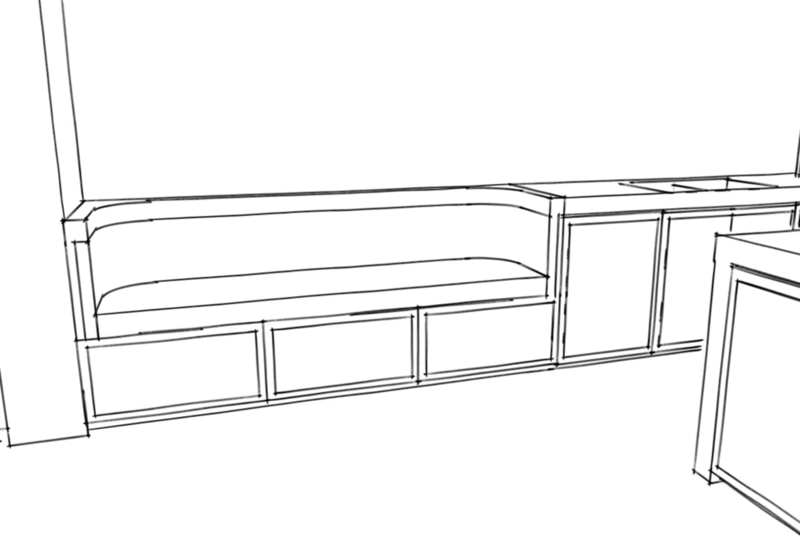 Our chocolate stash isn’t the only thing that we’ll be devouring next weekend. We’ll be putting our feet up, sinking deep in to a comfy couch and devouring all the latest interior design inspiration including the current April issue of Belle magazine featuring our beautiful Victoria Street project! 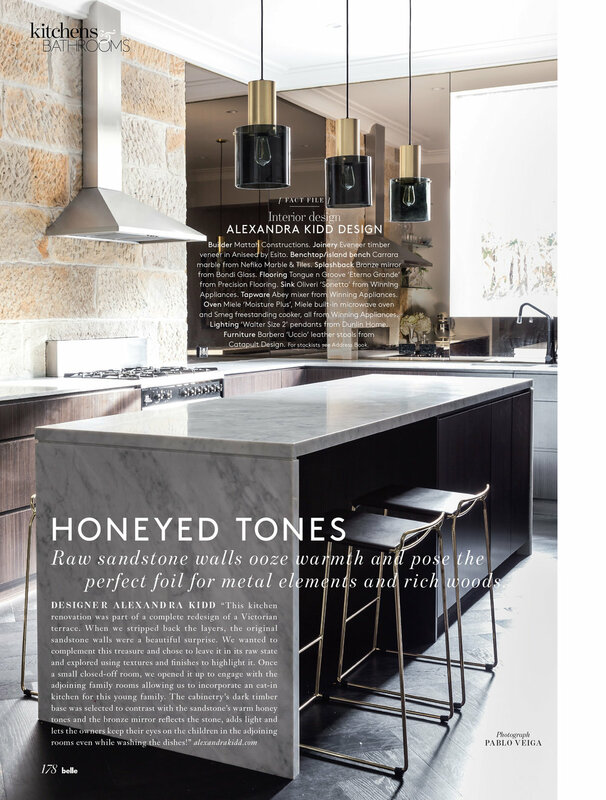 Dedicated to 'inspiring spaces decked out in luxury materials and sophisticated details' the annual 'Hot kitchens & cool bathrooms' special showcases a stunning collection of Australia's most spectacular new designs by leading interior designers and studios. We’ll be dreaming of cooking up an Easter feast in our Victoria Street honey-toned kitchen featured in the current issue of Belle . . .
. . . and then post-lunch when somebunny else is soaking the dishes, we’ll dream of sinking deep into the serenity of our Victoria Street guest bath. But shhhhh, it will be our little secret. Speaking of secrets . . . how about we get out of town and well off the beaten track? If we could hide away from it all next weekend and not have to share our chocolate haul with anyone, there’s nowhere we’d rather escape to than Casa Cook on Rhodes, Greece. Your poolside paradise awaits at Casa Cook Rhodes. The farther you go, the farther you’ll leave the crowds behind . . . But that would be terribly selfish of us . . . remember, sharing is caring! So, perhaps we stay in town and re-live our childhood scavenger hunt days with a grown-up twist, as we adventure down the rabbit hole of Sydney’s inner suburb of Barrangaroo. Seeing, sipping and salivating on all that the beautifully alive foreshore playground has to offer, I suggest we start at Smoke – the newest rooftop bar at at Barangaroo House. 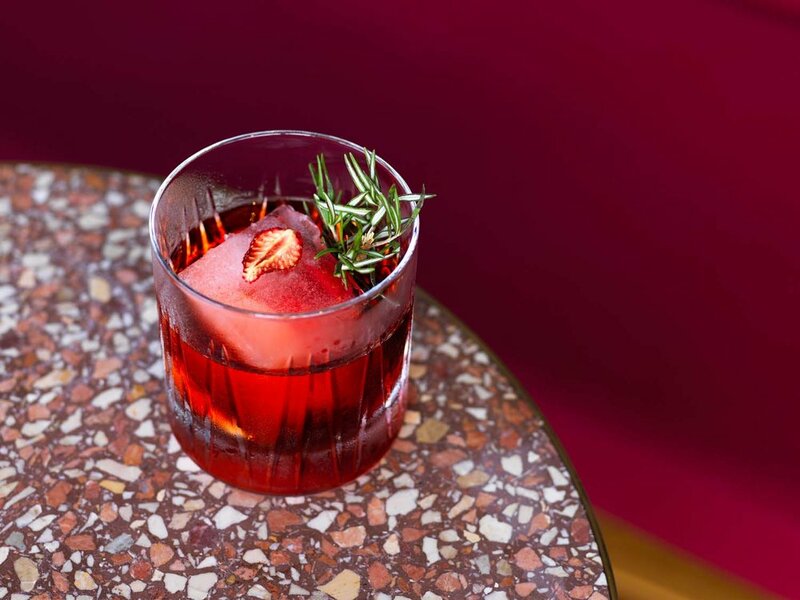 Smoke has just been awarded Sydney's Best New Bar at the 2018 Time Out Bar Awards. 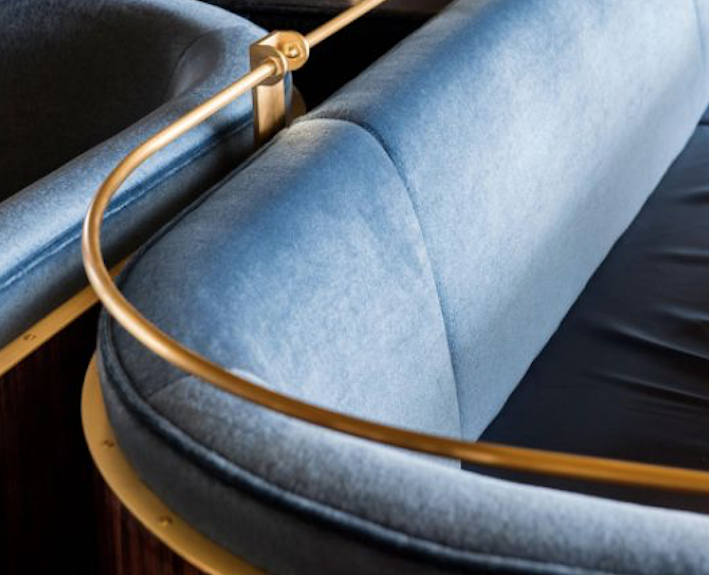 Make sure you dress to impress and match the stylish cocktails on offer at Smoke. Wishing every bunny a happy and safe looooong weekend.